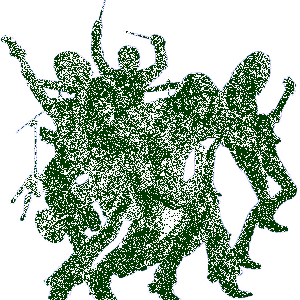 Seventh Void Biography, Discography, Music News on 100 XR - The Net's #1 Rock Station!!! Hailing from Brooklyn, New York USA, the Alternative-Metal project Seventh Void was formed by Type O Negative guitarist + vocalist Kenny Hickey and drummer Johnny Kelly; rounded out by guitarist Matt Brown and bassist Hank Hell, the new band continues Type O's tradition of slow, heavy riffs and existential lyrics, but with a slightly sludgier, “stonier” flavor. 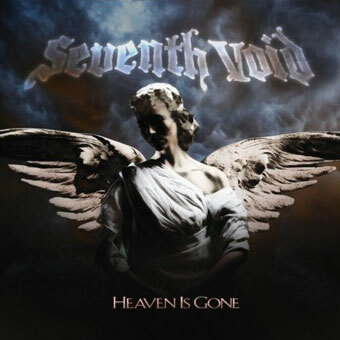 Seventh Void released its debut album, "Heaven Is Gone", in April 2009 through Big Vin Records, the label founded by HELLYEAH and ex-Pantera drummer Vinnie Paul Abbott.